Our aim is to provide you with fast, reliable service at your convenience. We pride ourselves in our motto: “Quality service without the hassle. 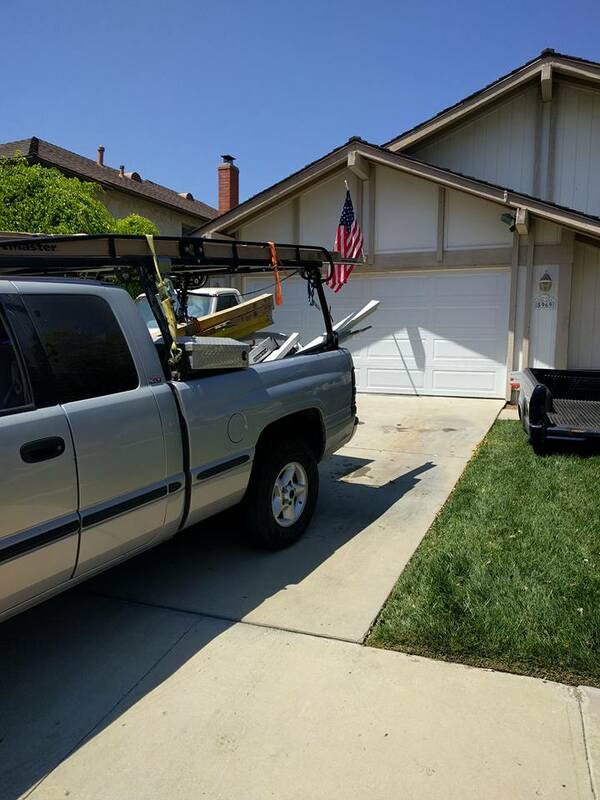 We at Garage Door Doctor llc., have an eye for detail and our aim is to make the process of fixing your door and gate as easy as is possible. 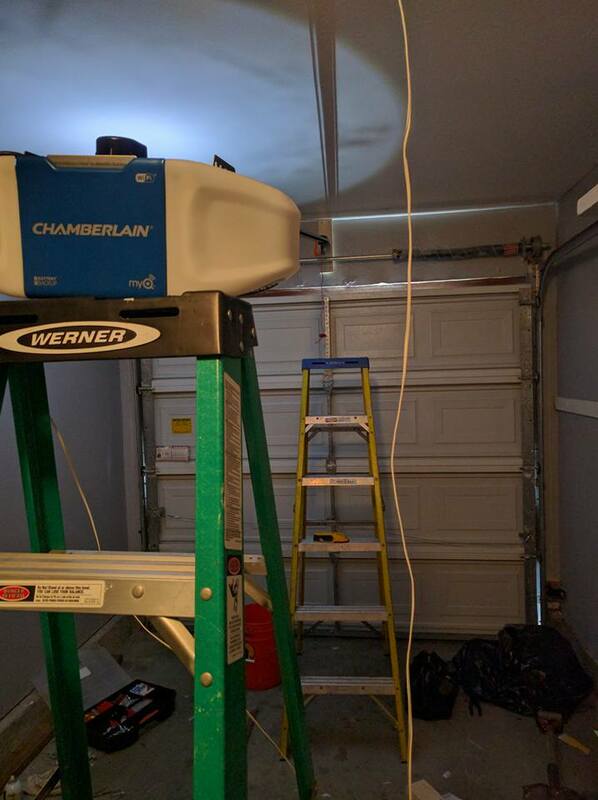 Garage door repair, installation, service in Memphis and Shelby county Do your need to have any of the following. Garage door repairs have never been so fast and reliable. That’s why the Garage Door Doctor llc., is your first choice. Have you decided that the exterior of your home looks dull and drab? Do you want to change all of that? The Garage Door Doctor offers convenient in-home estimate appointments availability (24*7). Garage Door Doctor provides Garage door repair, installation, service in Memphis and Shelby county. For any type of panel settings, remote key, elevator service keys, remote controlled gates, the doctor will provide you with excellent service.